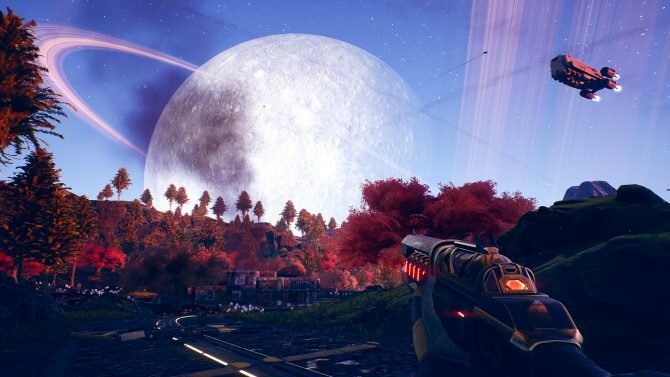 The anticipated Just Cause 4 is arriving this week and while players can expect the usual amounts of chaos and carnage that the series has delivered since the beginning, one thing that many players probably won’t be expecting is a surprising (yet hilarious) Easter Egg for one of last year’s best indie games. 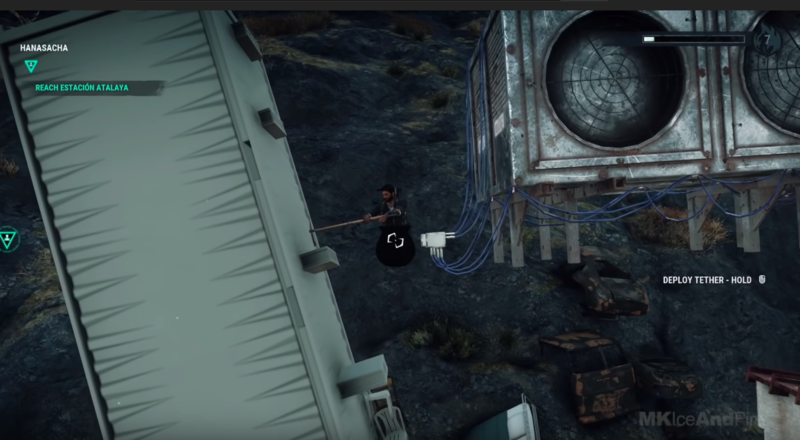 Right before the launch of Just Cause 4, several videos have been making the rounds (such as the one below from MKIceAndFire) revealing that there is a special Easter Egg for fans of the indie hit, Getting Over It with Bennett Foddy. 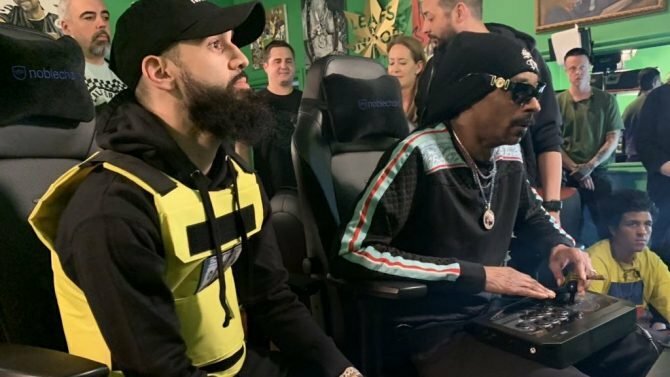 Specifically, it shows that in a certain area of the game, players can get instead of a cauldron and wield a pickaxe and work their way up a mountain, much like the original Getting Over It, complete with a narration from a character named Bennett over the radio. For those that may not be familiar with the original game, Getting Over It with Bennett Foddy first released last year on PC, Mac, and iOS (followed by an Android release earlier this year), which followed a burly man working his way up a mountain with a player, and tasking the player to work against some tricky physics in the process. 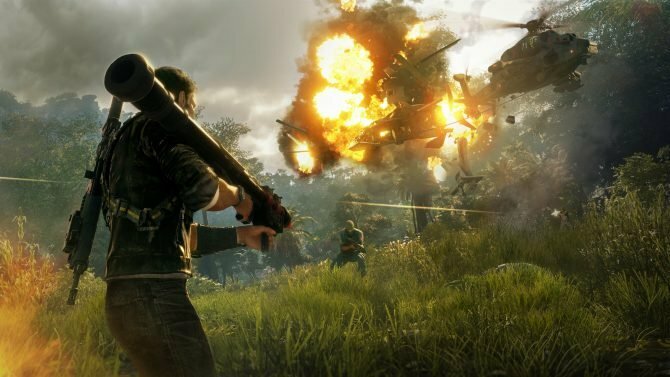 Just Cause 4 will release for PS4, Xbox One, and PC on December 4, 2018. For a closer look at the game’s surprise Getting Over It Easter Egg you can check out the video below, and you can grab the game right before its launch on Amazon right now. 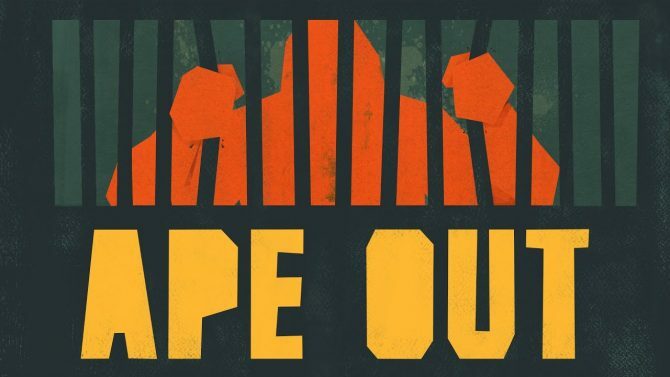 Ape Out for PC and Nintendo Switch has been pushed back until February 28 by Devolver Digital to ensure the game runs at 60 FPS.